A full-featured software that enables professional barcode and RFID label design and printing. Includes complete database support, user and document security and intergration options. A wide range of features and options makes this a powerful, but easy-to-use tool for any requirements. 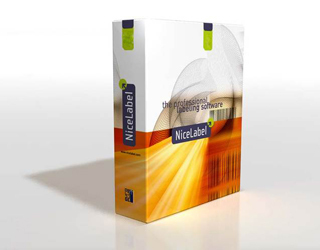 NiceLabel Pro also comes with two included modules. NiceData: Database management system and NiceMemMaster: Font and graphics download utility.